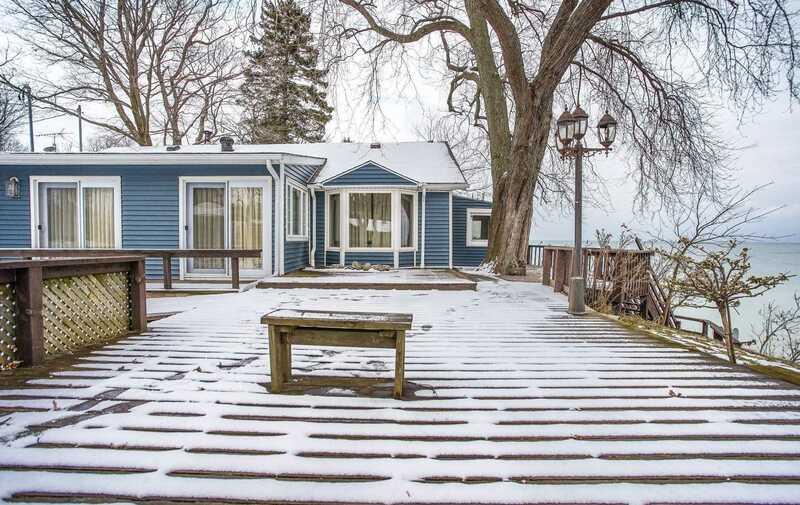 Breathtaking views of the lake from this rare waterfront property. 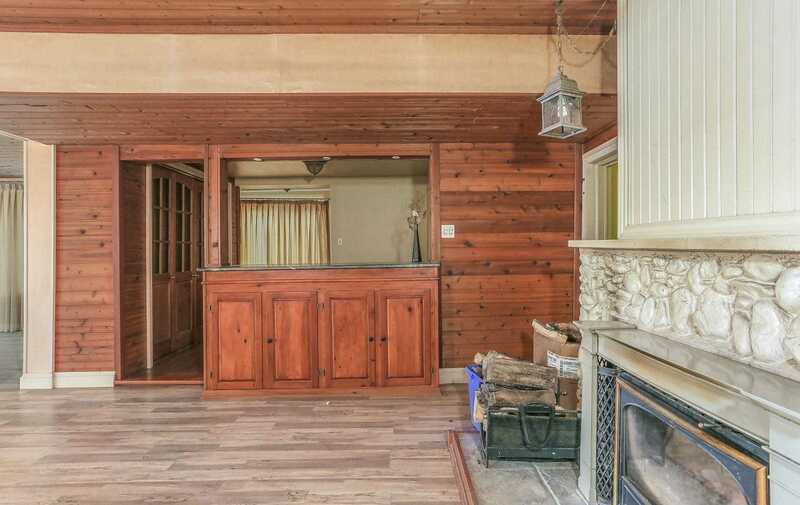 Enjoy cottage living in the city in this one of a kind home nestled in the heart of Thickson's Woods Nature Reserve. 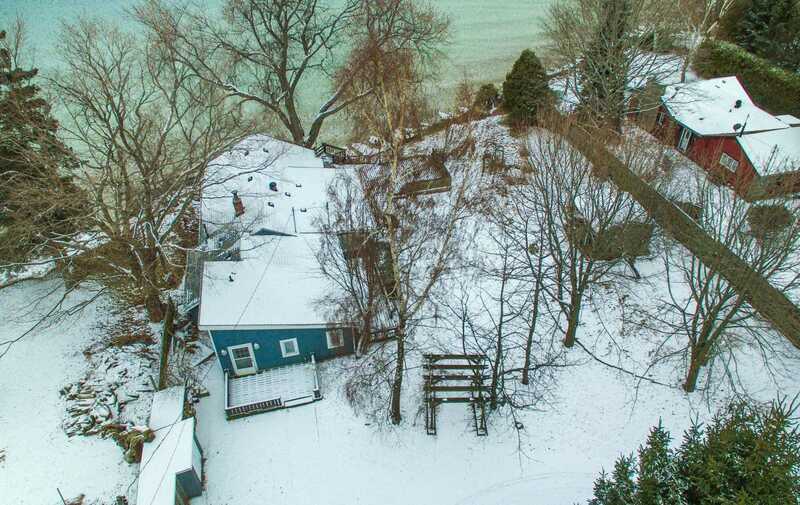 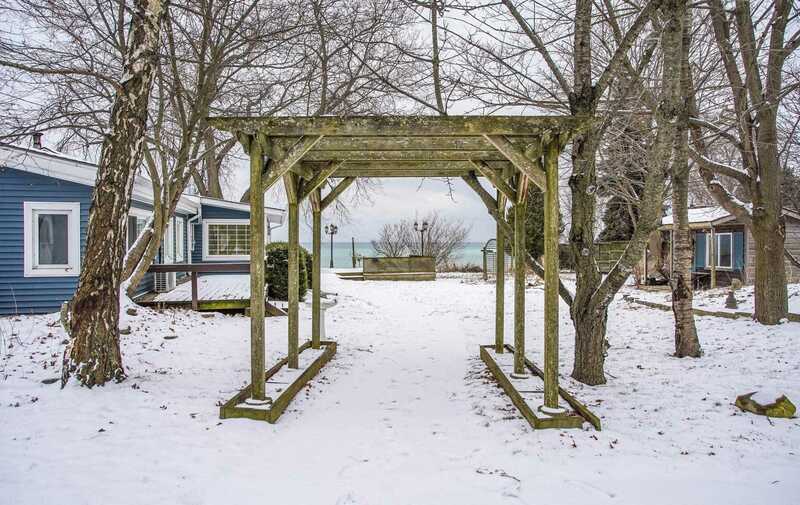 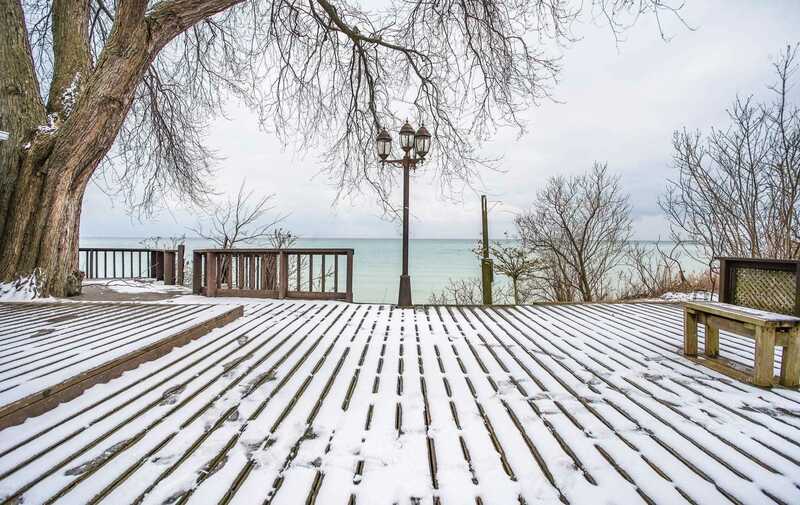 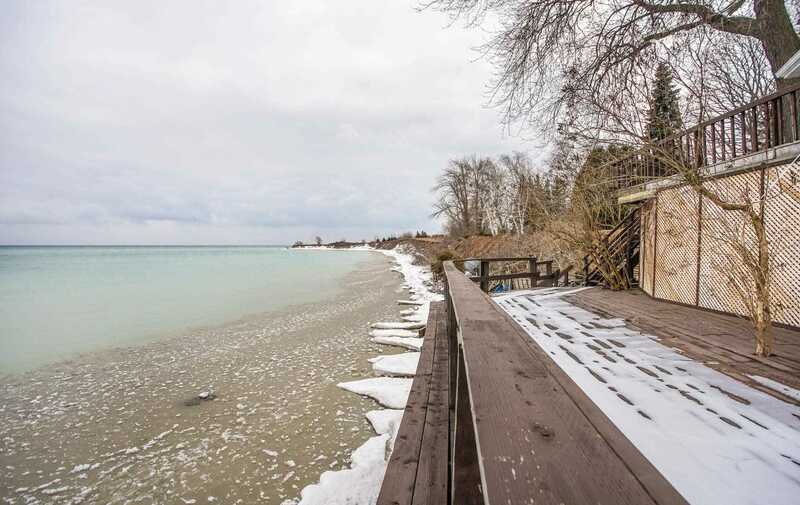 Year round access to this home located on private road on Lake Ontario surrounded by nature & extensive perennial gardens. 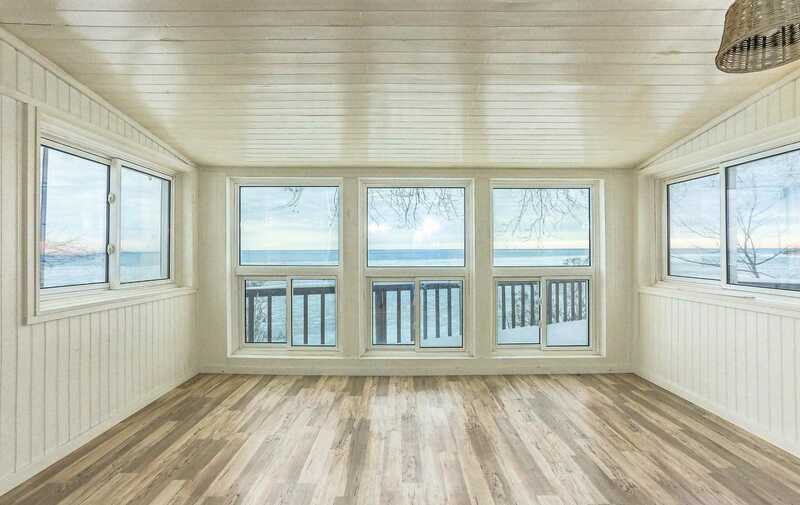 Enjoy spectacular sunsets from the sunroom and 2 tier deck. 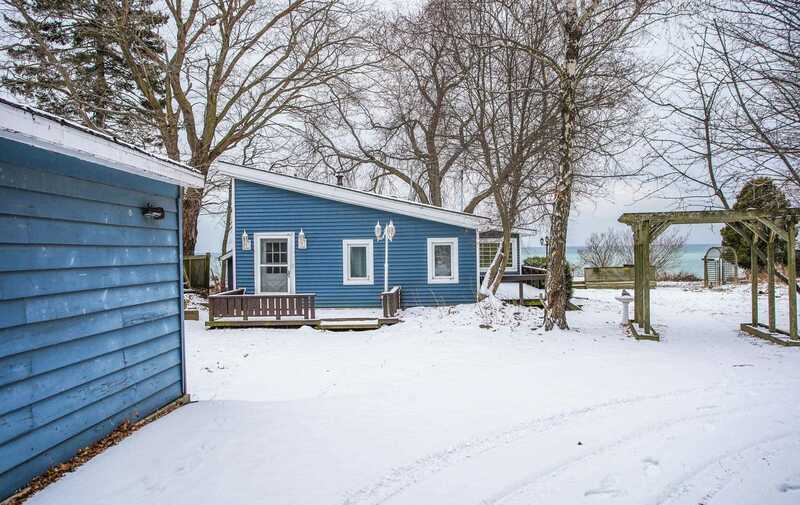 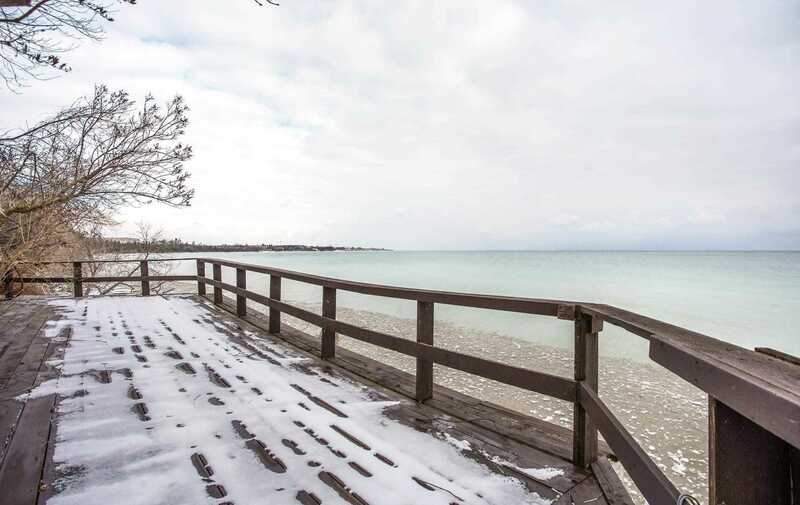 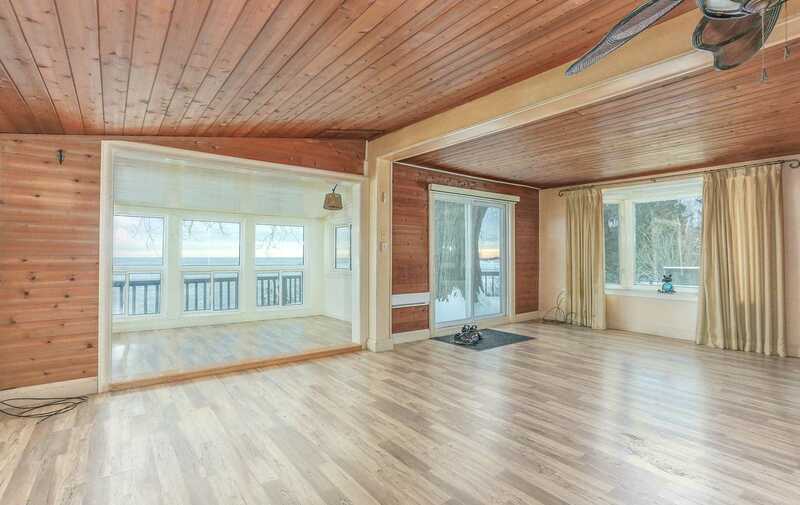 Steps away from the beach, Waterfront trail & bird sanctuary. 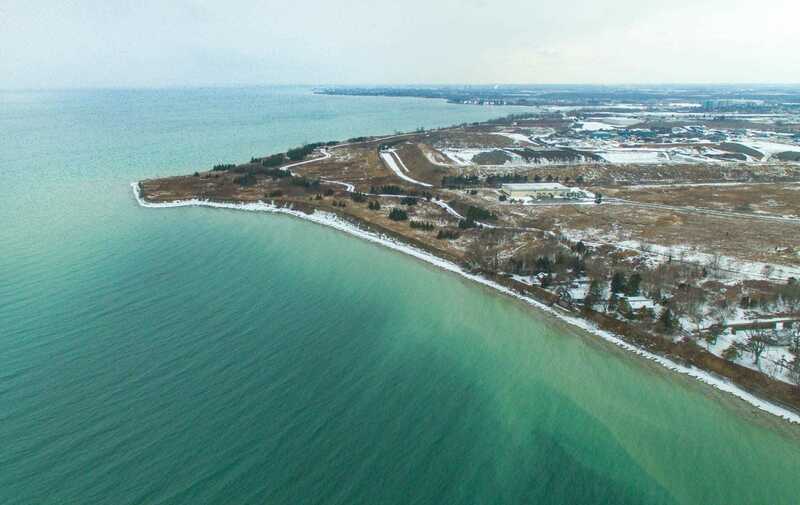 Conveniently located minutes away from 401, Go Station and urban amenities. 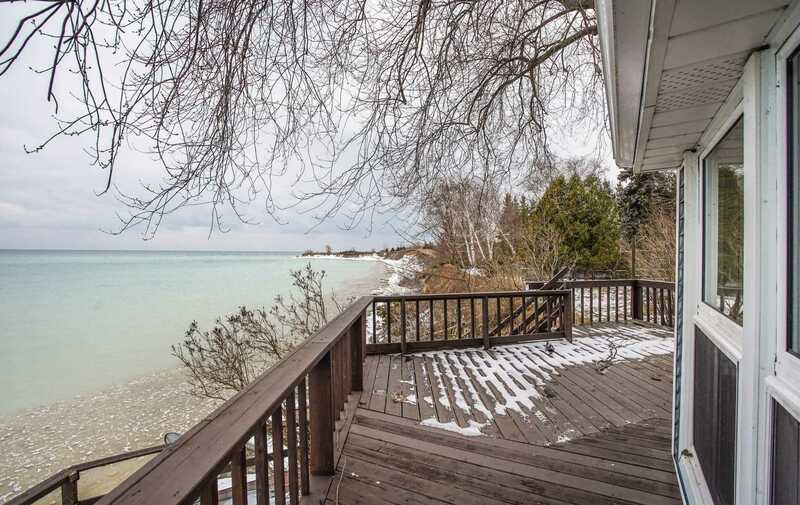 Only 20 minutes by boat or jet ski to Toronto. 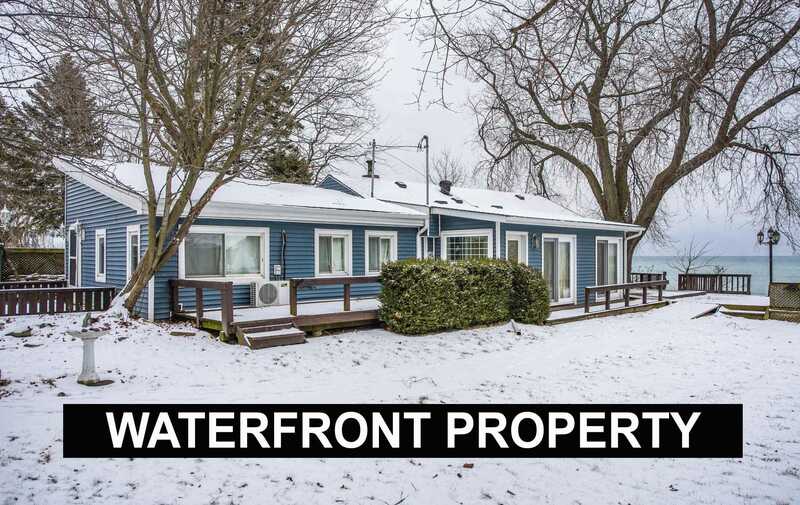 Don't miss this opportunity to live by the water and enjoy paradise in the city!